Keen to have a run around? Maybe score a few touchdowns? Pick-up games at TE KAHU PARK are held on Saturdays. Anyone is welcome to attend and no equipment or previous experience is needed. For more information get in touch with Darrin on 0272723163. Most Kiwis will be familiar with Rugby unions ripper rugby program which removes contact from the sport, instead players wear flags that are pulled off the ball carrier by the defenders to constitute a tackle. What most kiwis will not know however is that ripper rugby is the grand child of flag football which was played in the United States as early as the 1920's to help develop skills required in the contact game during the off season. 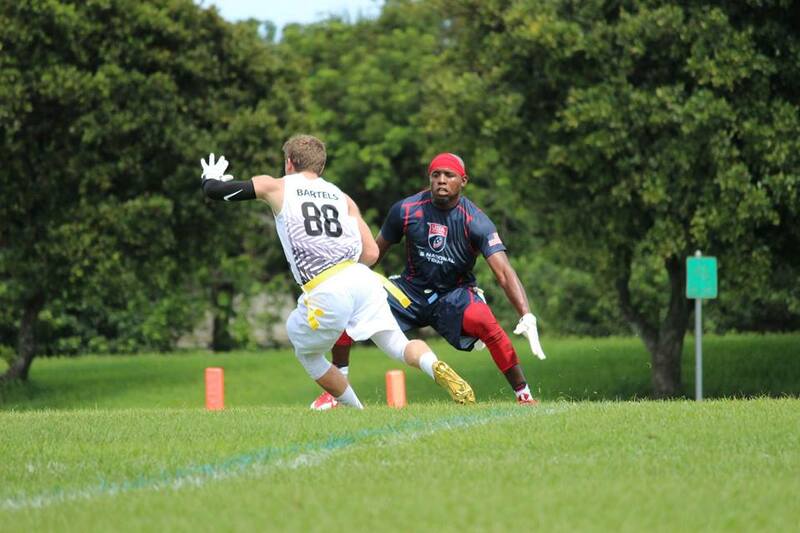 Flag Football is a great way for New Zealander's to get an introduction to the the game of american football. 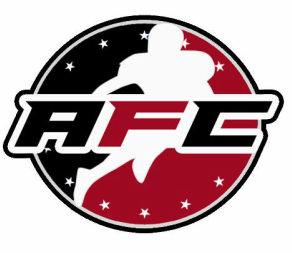 The rules played in American Football Canterbury sanctioned competitions are based on the NFL Flag rules that can be found online at the link at the end of this article. Teams have 5 players on the field at any one time and the offence can chose to either pass or run the ball. In any play the ball will start on the ground held by the center who will snap the ball tho the quarterback. If the offense wants to run the ball the quarterback will hand or toss the ball off to a player that is behind him, very much similar to rugby. If the offence decides to pass the ball the offensive players will take off down field running a designated pattern known as a route in an attempt to elude the defense and become open at which time the quarterback will throw the ball forward to that receiver. The defense can chose to force the quarter back to hurry his throw by sending players to "blitz" him not giving him and the receivers necessary time to get open. This however leaves less defenders to protect against the pass. The offence will generally start 5 maters from their own endzone and will have four attempts to make it to halfway. After each play the ball will be spotted centrally on the field in line with where the previous play ended. If they do make it they will receive another four attempts to make it to the end zone. If they do not make it the ball is turned over and the other team will gain possession 5 yards from their own end zone are introduced to an early stage of not just physical skills but also mental in terms of reading what the opponent is doing both pre-snap and while the ball is in play. Flag is a fast, fun and enjoyable game and offers things that no other organised sport in New Zealand can add. because it is non contact males and females of any age can play. It is also very cheap to play, with team entries being a similar price to touch rugby teams, and equipment costs being only Footwear, team coloured tops and a mouth guard. In Canterbury the balls, flags and field marking equipment is all provided. 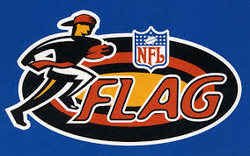 Flag Football found its way into the University in 2008 via some lads from Nelson, and has been played there ever since. Various versions of the game have been played there since then and organised competitions began in 2010 with successive competitions played annually since then. the winners have been 2010 - UC Apocalyptos, 2011 - UC Panthers and 2012 UC Rebels. This year the copetition has spread beyond University of Canterbury with the formation of Canterbury's second club the Ilam Rebels, named after the 2012 championship winning side.